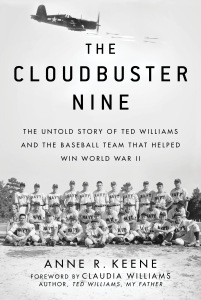 I have had the good fortune to hook up with three publishing companies, Sports Publishing, University of Nebraska Press, and Triumph Books, to search their catalogs and request books to read. In exchange, I give their publicist a fair and honest review of each book. To date, I have completed nearly 50 book reviews in the previous 15 months. The fruits of my labor can be found at KnupSports. I expect to finish 6 books in June. Here are the first three books that I received as I expect to get a few more on my doorstep soon. As a child, Anne Keene’s father, Jim Raugh, suited up as the team batboy and mascot. 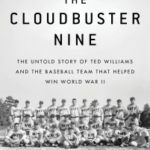 He got to know his baseball heroes personally, watching players hit the road on cramped, tin-can buses, dazzling factory workers, kids, and service members at dozens of games, including a war-bond exhibition with Babe Ruth at Yankee Stadium. 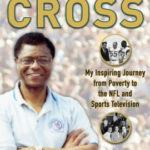 After being drafted by the Philadelphia Eagles in 1961 out of Northwestern University, Cross went on to have a nine-year career in the NFL, appearing in two Pro Bowls. 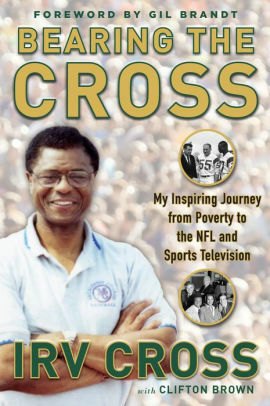 After retiring, he joined the Eagles as a coach and remained so until 1971 when a rare opportunity came along to join CBS Sports with no experience. 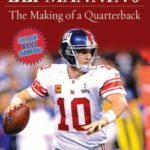 The author takes a candid and revealing look at the people and events that made Manning’s and his 2007 Giants’ success one of the greatest stories in modern sports history. 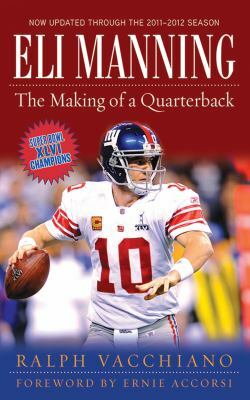 Complete with exclusive interviews with NFL stars, coaches, and executives.